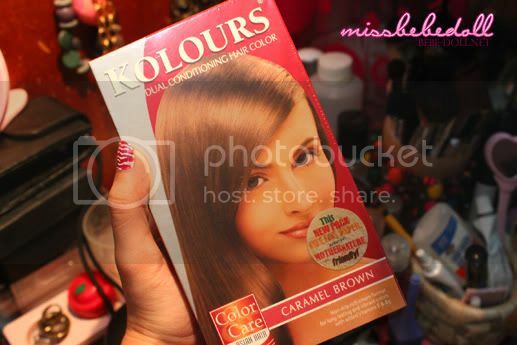 This entry was posted in Beauty, Cosmetics, Shopping and tagged Cosmetics, hair color, personal, Product Review, Review. Bookmark the permalink. hi sis~~ yay i like the color of your hair! :)) buti kapa pde mag dye ng hair.. me hndi ,. 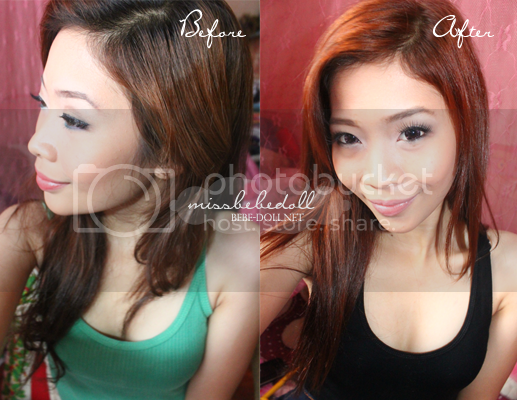 nasisira hair ko kaka dye.. :(( any advise?? 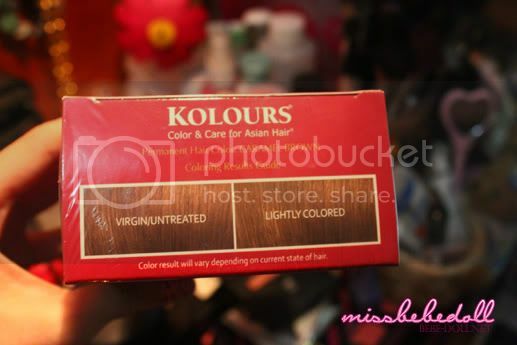 Ang cool mag-dye ng hair. Sana ako din. Tsarot. it looks good sis but its too orangey for my taste lol.. never tried dyeing my hair totally they say nakaksira daw is that true? Oh. Me like it. I'll dye mine this week prolly the next. haha. Oops. Did I just think I use sister's account. Haha. Anyway. Yeah, I'm liking the color. I'll have mine dyed prolly this week or the next. Whenever. Haha.